This little purchase took me by surprise when I was in the Home Section of Primark. Ever thought if Primark can step up their game more than they have already? Well here you go - this is Evidence! Primark have come out with some new Mason Jar Candles that in my eyes look like very cheap dupes for those Bath and Body Works candles we all love for just £3 for the large size and they also have a tiny size for £1. This larger Candle states the burn time of 40hrs and without the actual weight on the label I'm assuming it's about 250-300g in weight slightly lighter then a medium Yankee Candle and Bath and Body Works 3 Wick Candle. 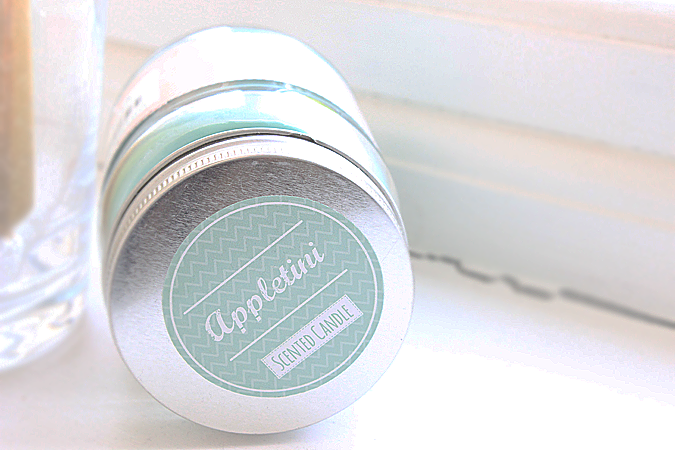 The Scent as it states is what I call an apple infusion - fresh, fruity and citrusy. I rather prefer these scent in my household as it gives off a scent of cleanliness and fresh aroma around the house even though I do like some bakery scents every now and again. 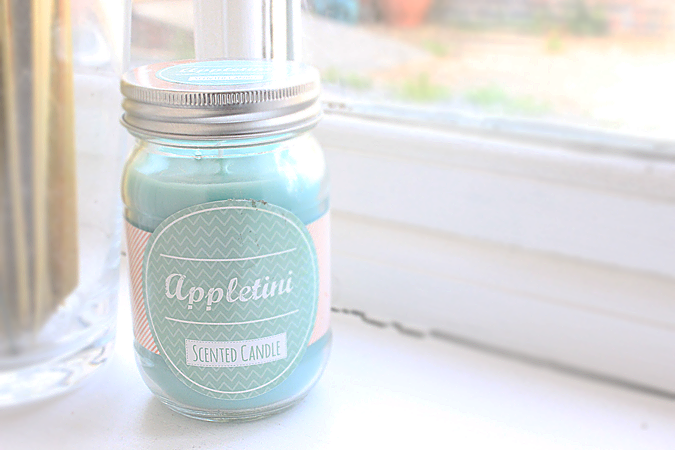 All I know from this range is that there are 3 scents available at this point in time which are Appletini, Lemon Verbena (very zesty - a bit too much for me) and Watermelon Lemonade ( this is said to be a dupe for BB&W Watermelon Lemonade so it's one i'm hunting for so if you see one do send it my way! The Scent Throw is strong but not too strong that is overpowering but it fills both upstairs and downstairs with a citrusy scent that passes through nearly each room that's not too overpowering. In my opinion Primark Homewear Section has become my little spark of inspiration as for such a low-cost brand you sure find some amazing little gems and is indeed a great place to go if you are in need of some fun looking candles at affordable prices. What have you spotted on your recent trip to Primark?